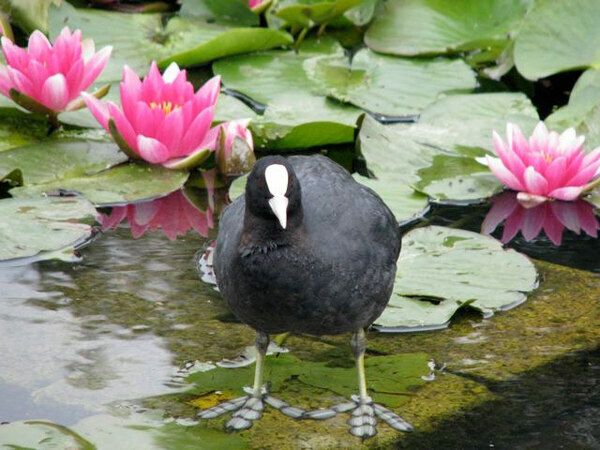 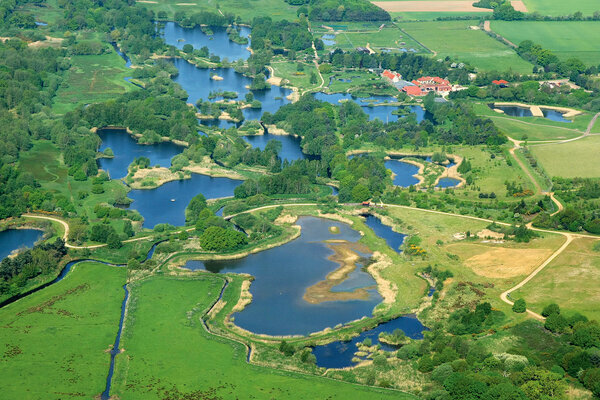 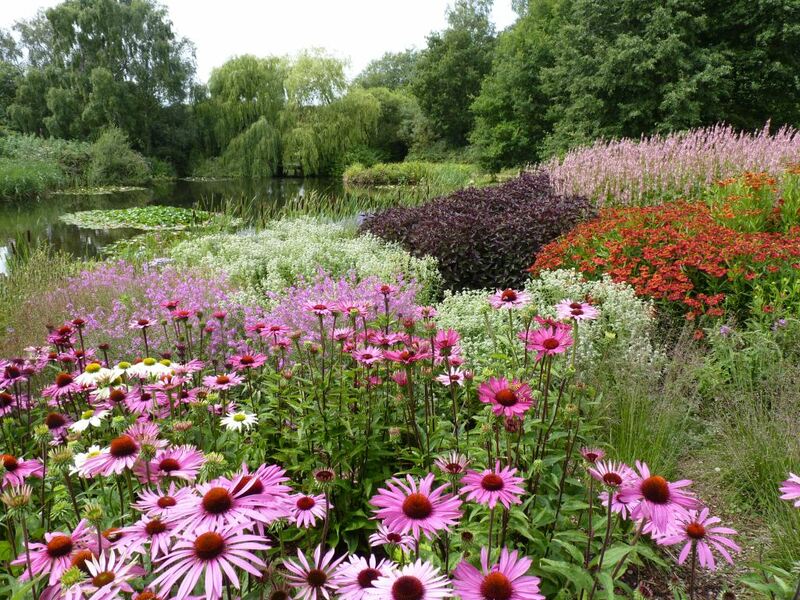 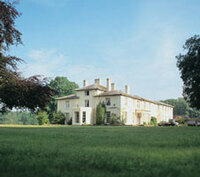 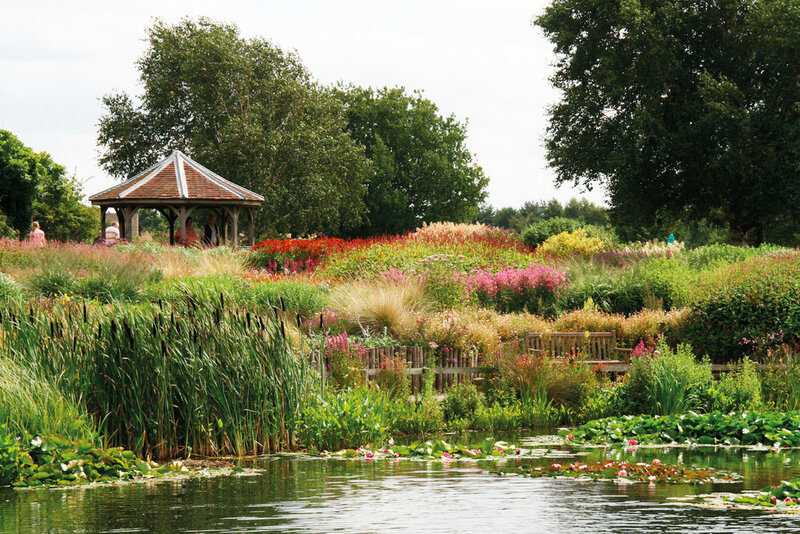 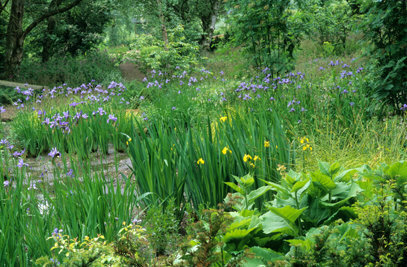 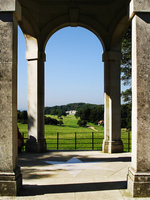 Pensthorpe has two gardens both designed by Chelsea Gold Medal winners as well as woodland and wildflower meadows. 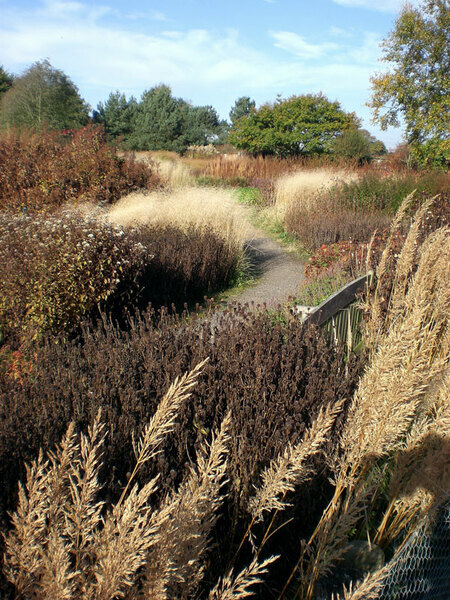 The Millenium Garden, designed by Piet Oudolf has swathes of herbeaceous perennials and ornamental grasses. 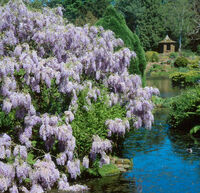 The Wave Garden, designed by Julie Toll, is a lakeside garden with meandering Luzula and yew hedging. 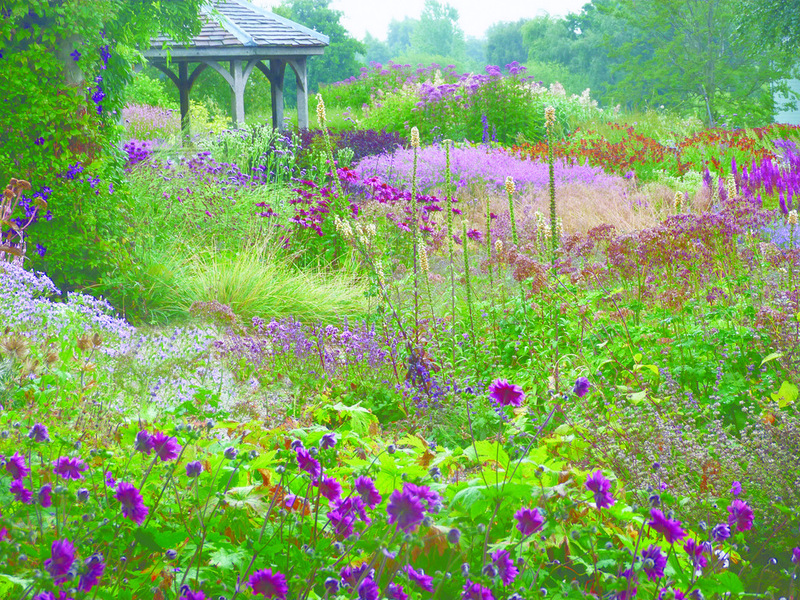 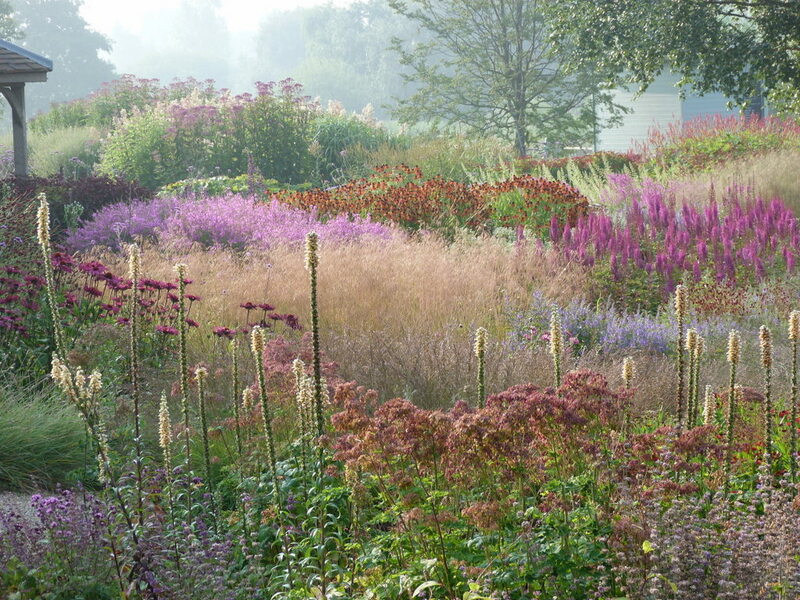 The Millennium Garden was designed by Piet Oudolf, the internationally acclaimed plantsman. 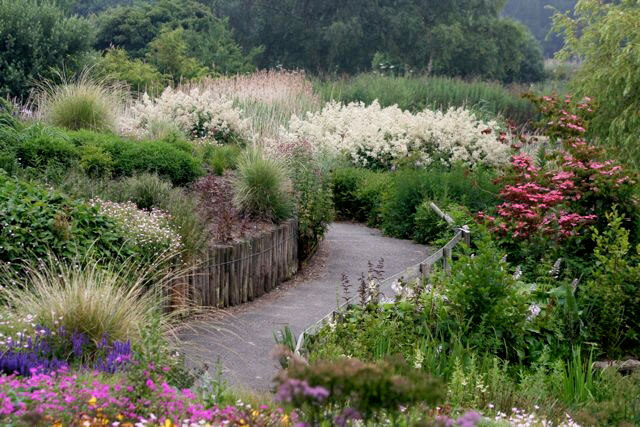 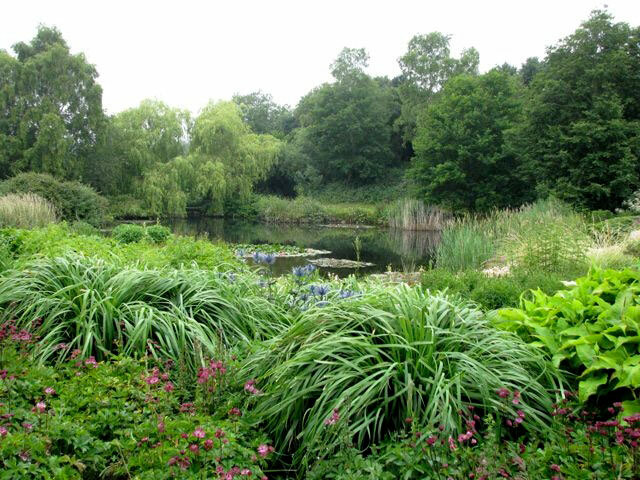 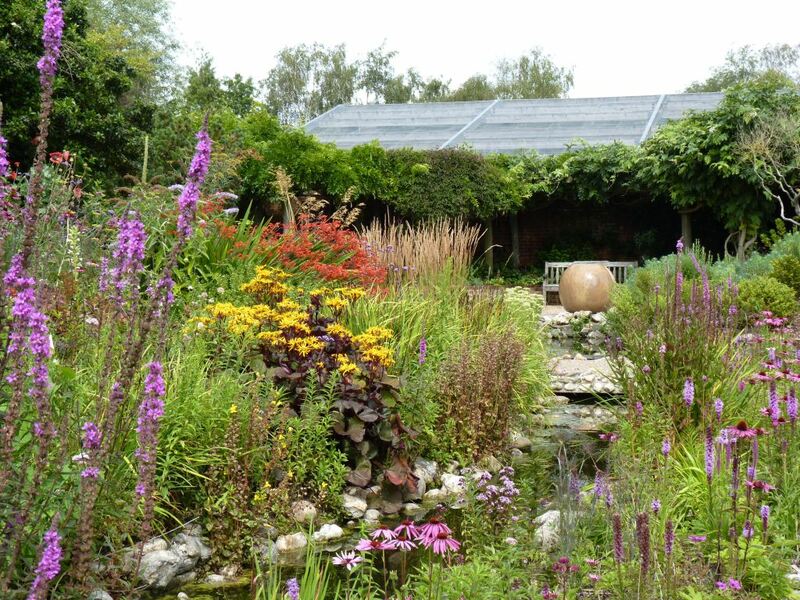 His revolutionary style of naturalistic planting fits so perfectly into the landscape at Pensthorpe that it is difficult to see where the garden begins and ends. 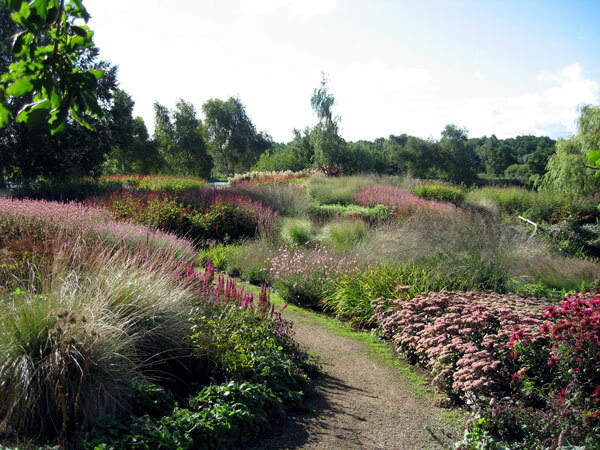 Deep borders of grasses and perennials planted in bold drifts create dramatic waves of texture and colour. 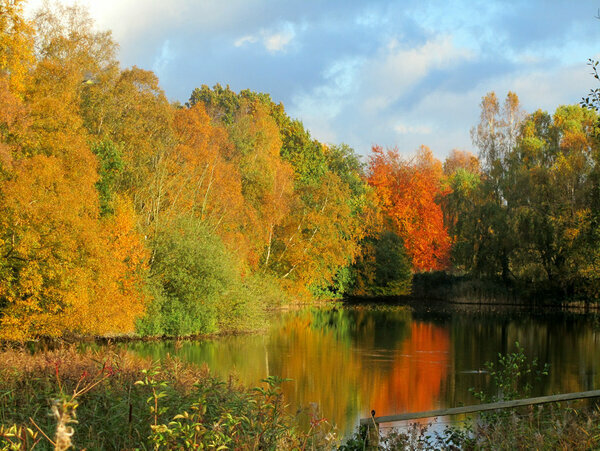 Opening times All year. 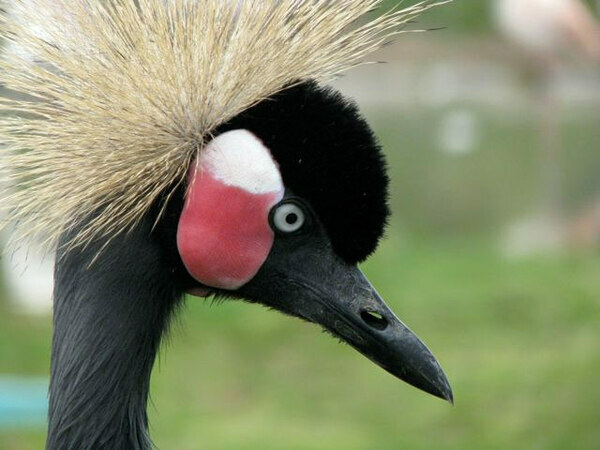 Daily except Christmas. 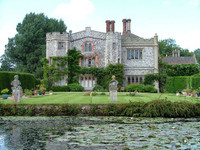 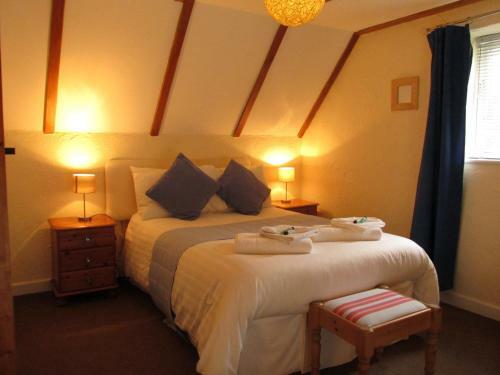 Open 10am to 5pm (4pm January to March).